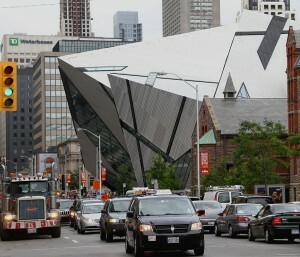 Bloor/Yorkville District… The Royal Ontario Museum along Bloor St. W, Toronto, Ontario, Canada. Charney Lawyers is located at 151 Bloor Street West, Suite 602. 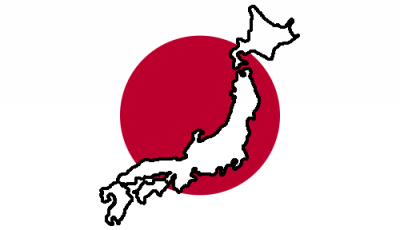 The law firm representing Canadians in a class-action lawsuit against the defunct Japanese bitcoin exchange Mt. 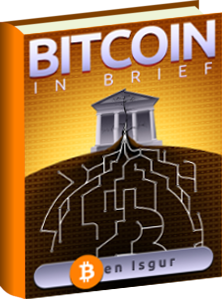 Gox said Wednesday the case will be dismissed next month, reported Motherboard. Charney Lawyers issued a notice stating the action will be dismissed on consent of all parties on June 17. The dismissal order will be posted on the law firm’s website. Motherboard reported that unless the individuals in the dismissed suit decide they still want to pursue legal action against Mt. Gox CEO Mark Karpeles or the exchange’s former bank, Tokyo-based Mizuho, their chance of recouping their funds has sunk. 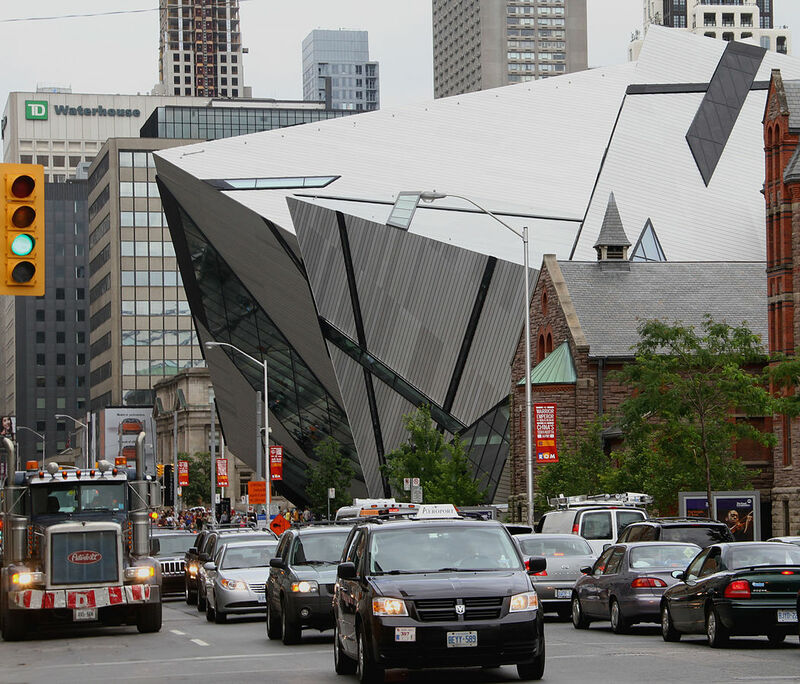 “In Canada, if you lose a case then you pay the winner’s cost, and in this case the cost would have been in the millions of dollars,” said Ted Charney, the Toronto-based lawyer handing the lawsuit, to the publication. The $500-million class-action lawsuit against Mt. Gox by Canadian investors was proposed in early 2014. Aside from Karpeles and Mizuho Bank, the legal action targeted Mt. Gox Inc., Mt. Gox KK, Tibanne KK, Mt. 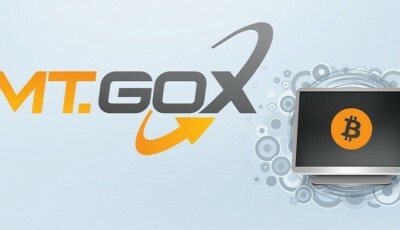 Gox North America Inc., and Jed McCaleb, a part owner of the bitcoin exchange. Charney told Motherboard that recently, it looked like those seeking compensation wouldn’t get more than $1 million. “I regret the fact that we won’t be able to get recovery for all the Canadians who used the exchange, but unfortunately the realities of this litigation, with everybody going bankrupt, and the remaining parties being in Japan, made it very problematic,” said the lawyer to Motherboard. The publication noted that an American class-action lawsuit against Mizuho is ongoing. 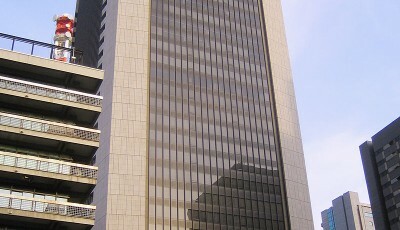 In March, a U.S. federal judge turned down the bank’s claim that the case should be moved to Japan. Unlike in Canada, Charney explained, losers in class-action suits in the U.S. do not have to pay the winner’s fees.